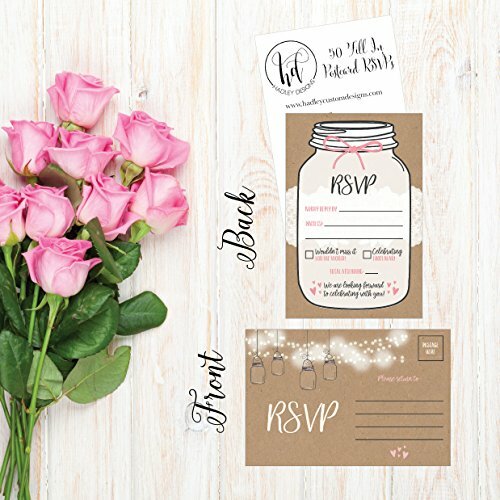 LOVE THE DESIGN & QUALITY OF THE RSVPS OR YOUR MONEY BACK! 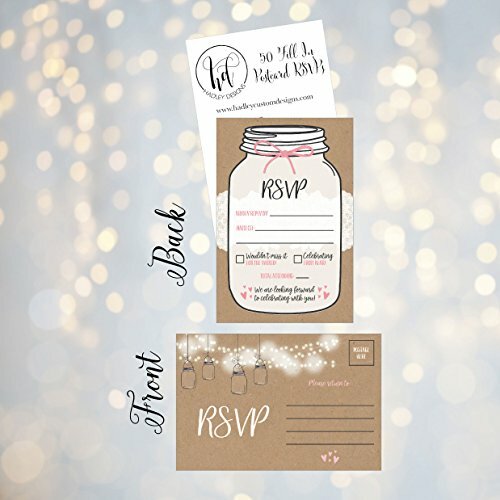 SAVE MONEY - Only $.34 per card! Compare it to other sets that cost $.79 per card!!! 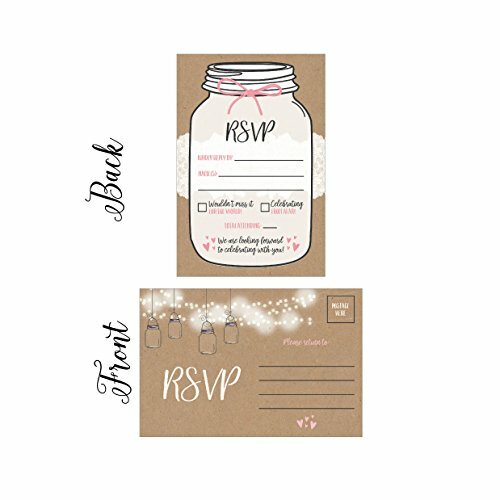 SAVE ON POSTAGE STAMPS - Postcard postage is only $.34 compared to sending an rsvp in an envelope which costs $.49! NO NEED FOR ENVELOPES!